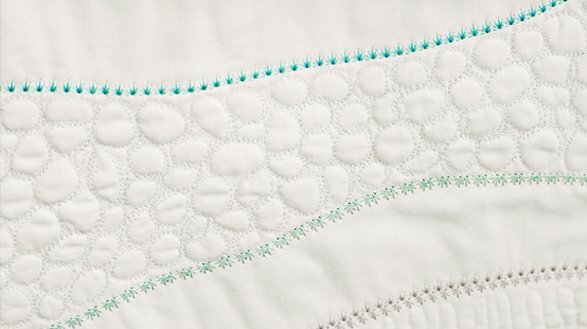 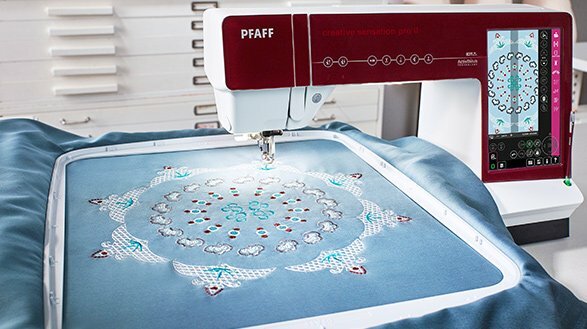 The PFAFF® creative sensation™ pro II sewing and embroidery machine is the perfect choice for quilters, home decor sewers, fashion enthusiasts – anyone who creates. 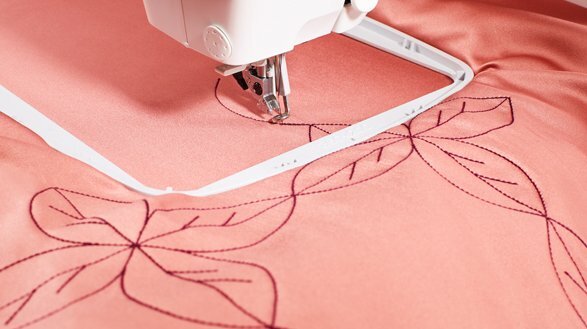 The sewing area to the right of the needle is supersized for sewing large amounts of fabric or batting. 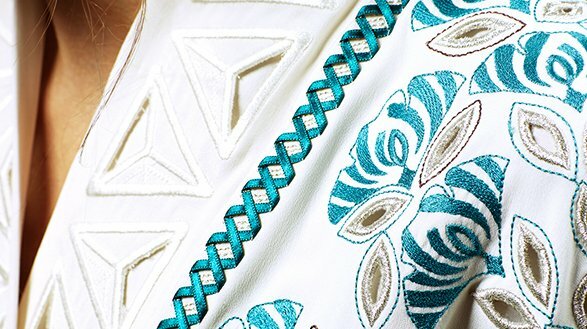 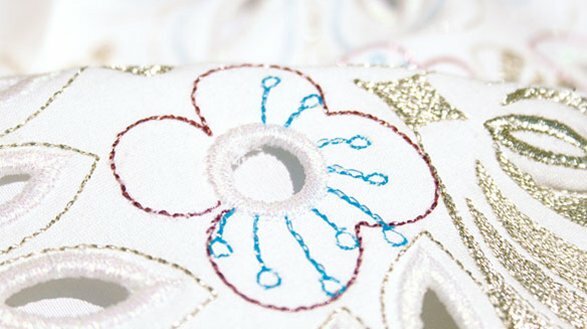 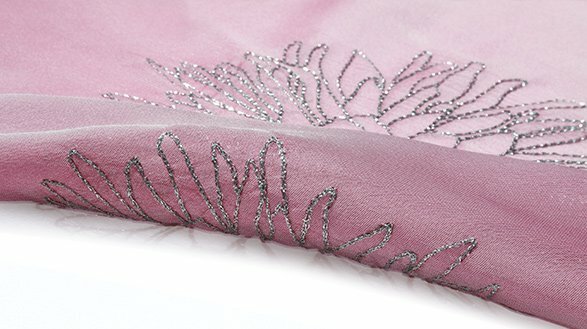 More than 360 fantastic embroidery designs – Your PFAFF® creative sensation™ pro II sewing and embroidery machine features a variety of specialty techniques. 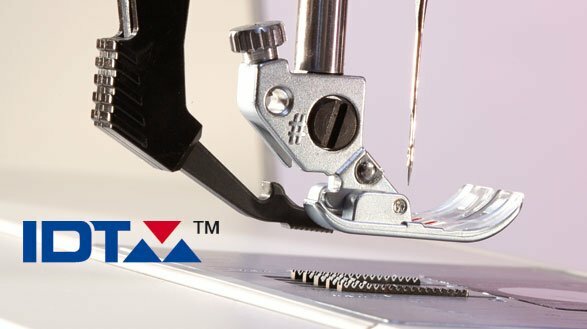 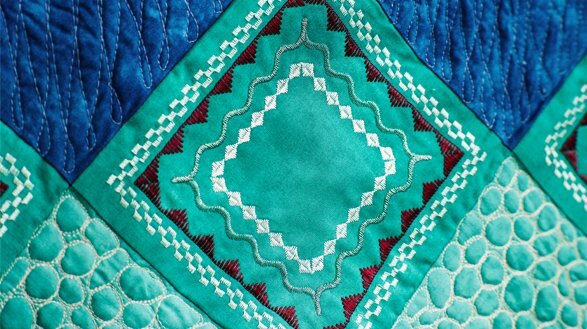 The built-in embroidery designs are grouped into three different categories, machine designs, mini designs and quilting designs.